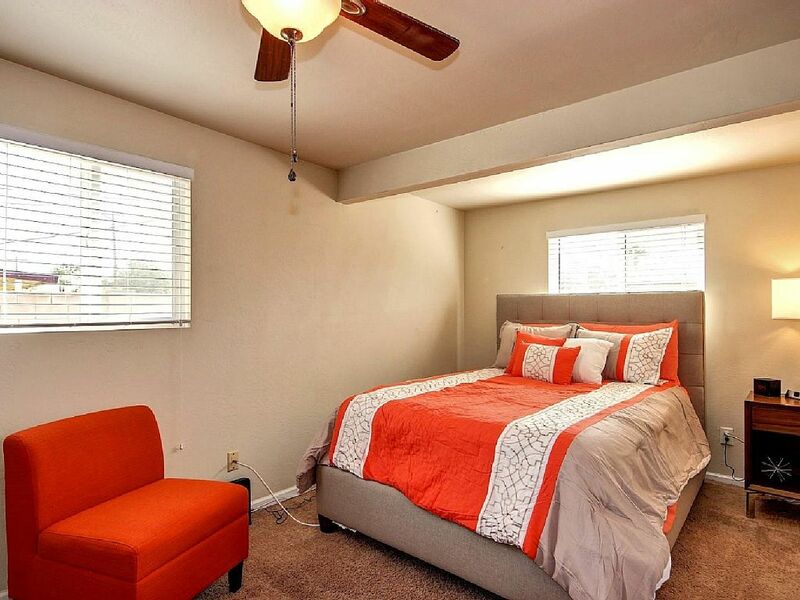 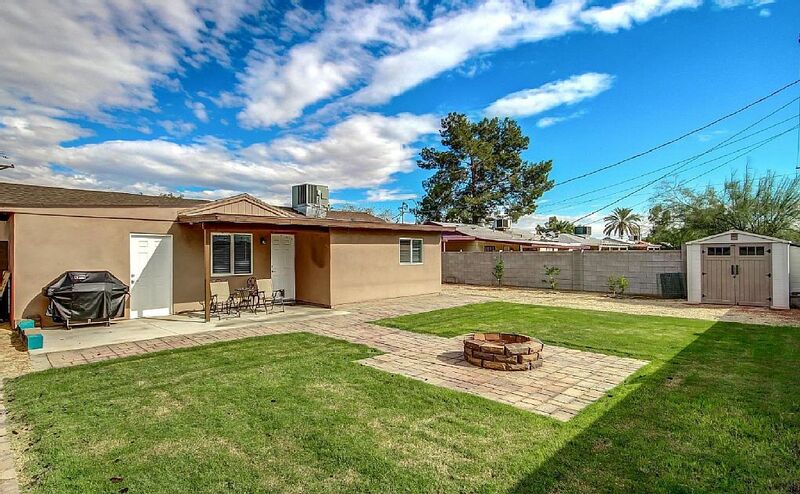 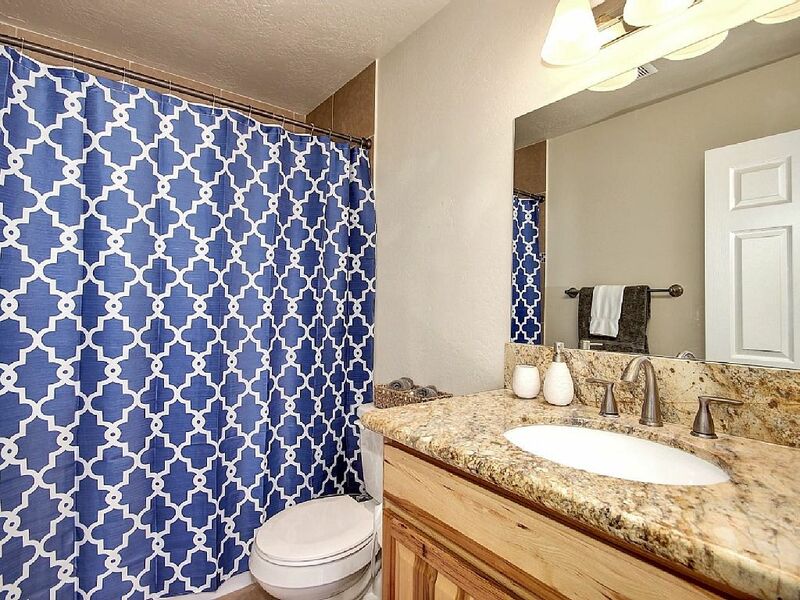 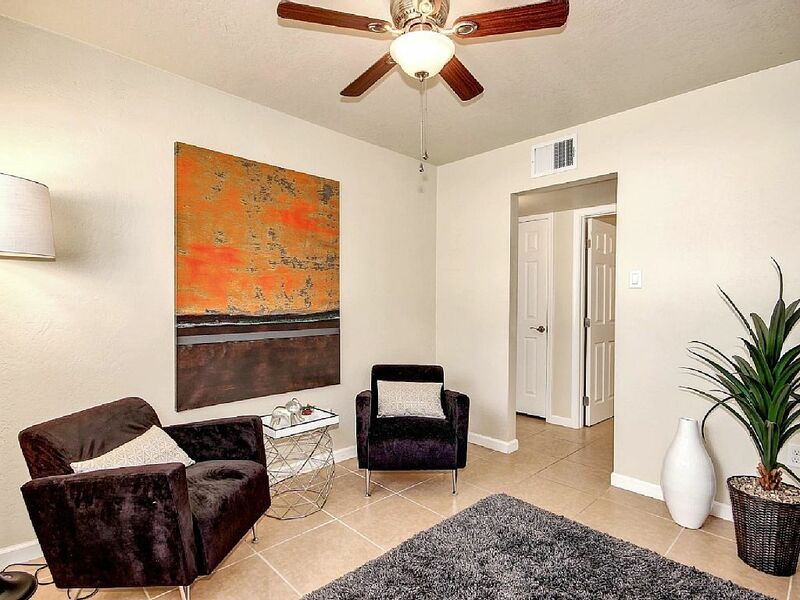 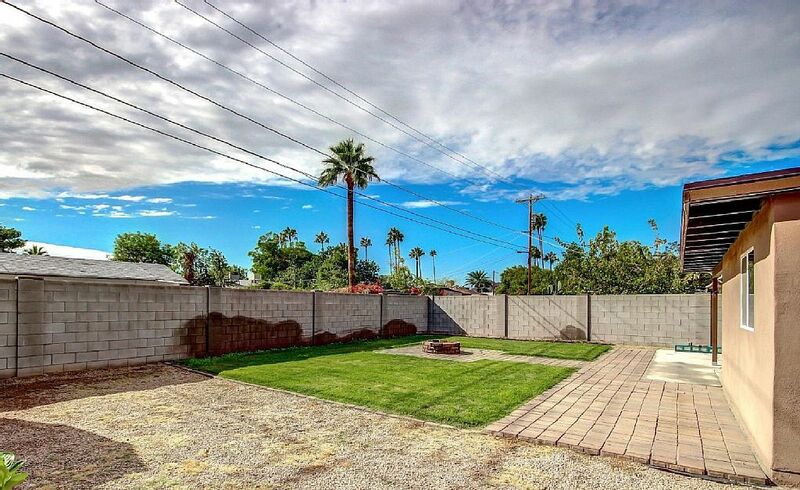 Completely remodeled spacious single story home in a great neighborhood very close to downtown Scottsdale. 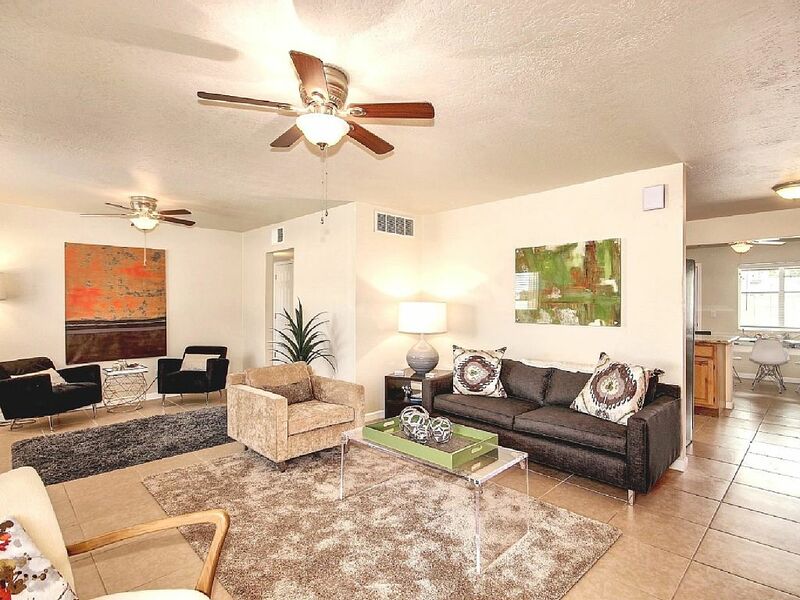 Just minutes to incredible bars, clubs, restaurants, golfing, hiking and shopping! 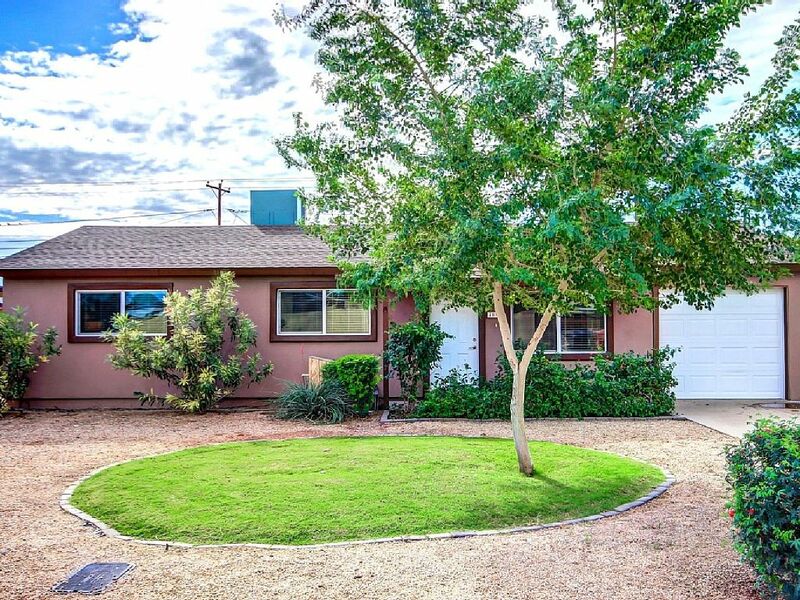 The home itself has 3 bedrooms 2 baths and has a fully equipped kitchen, wifi, cable, washer/dryer outdoor fire pit and much more! 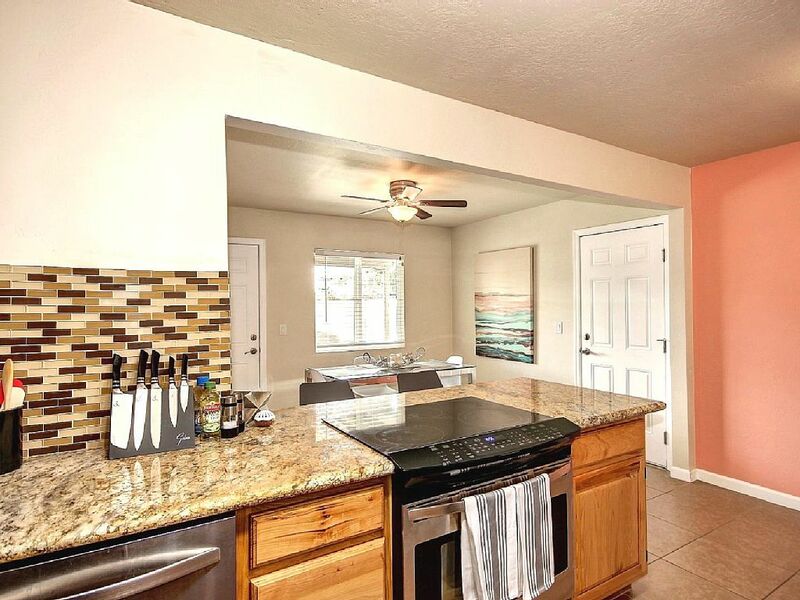 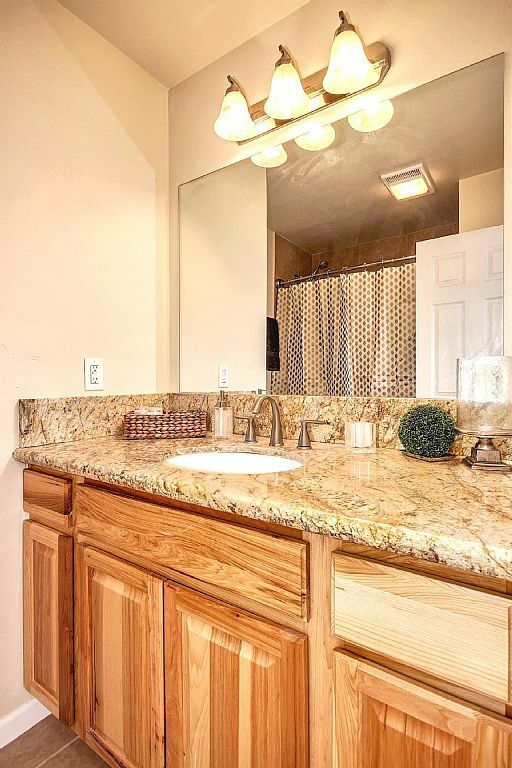 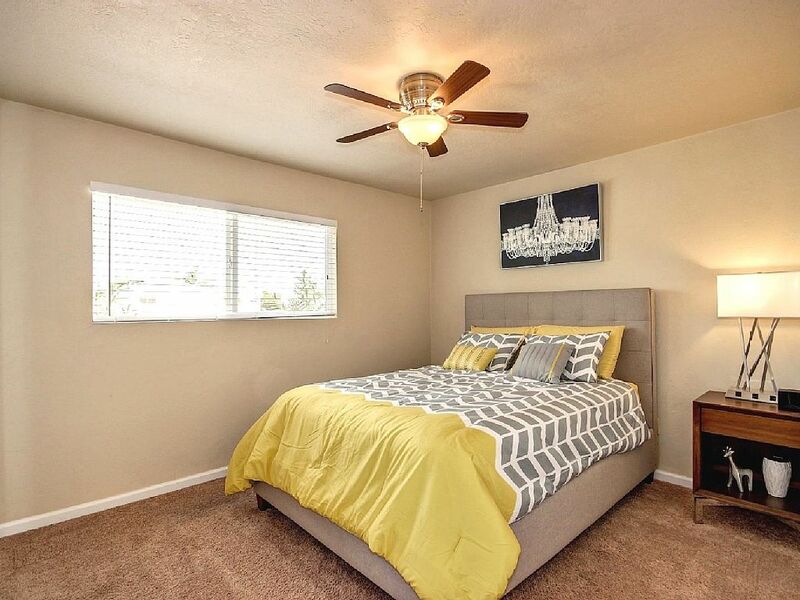 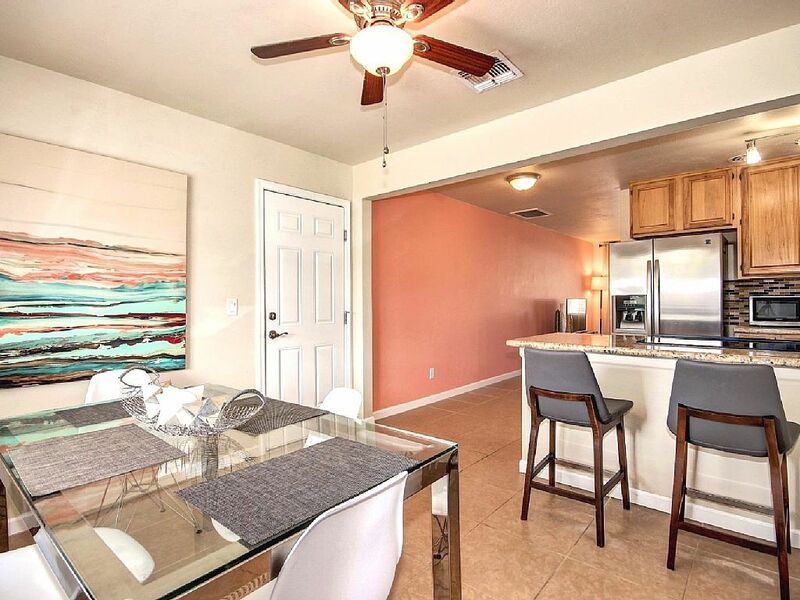 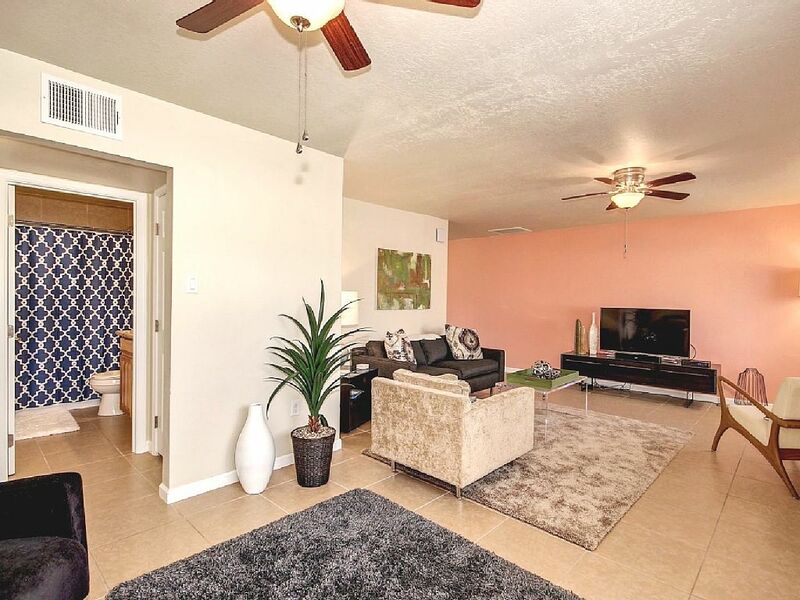 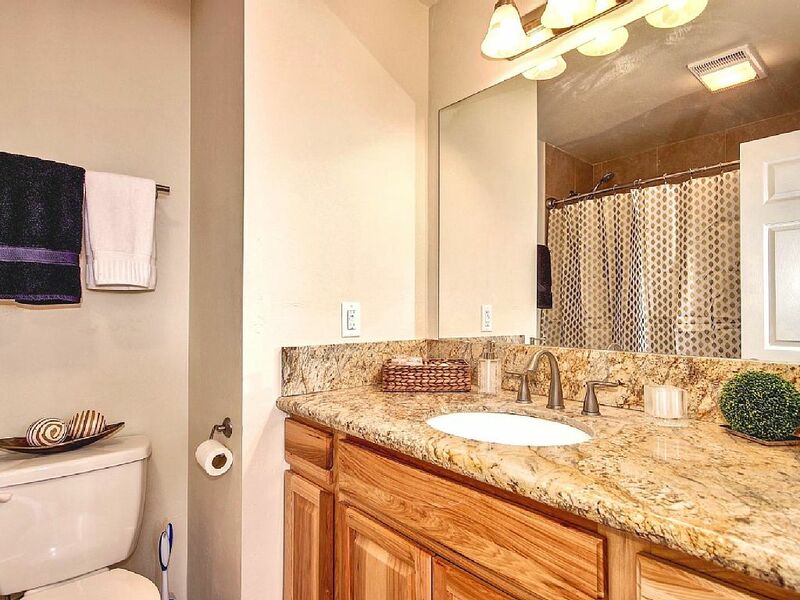 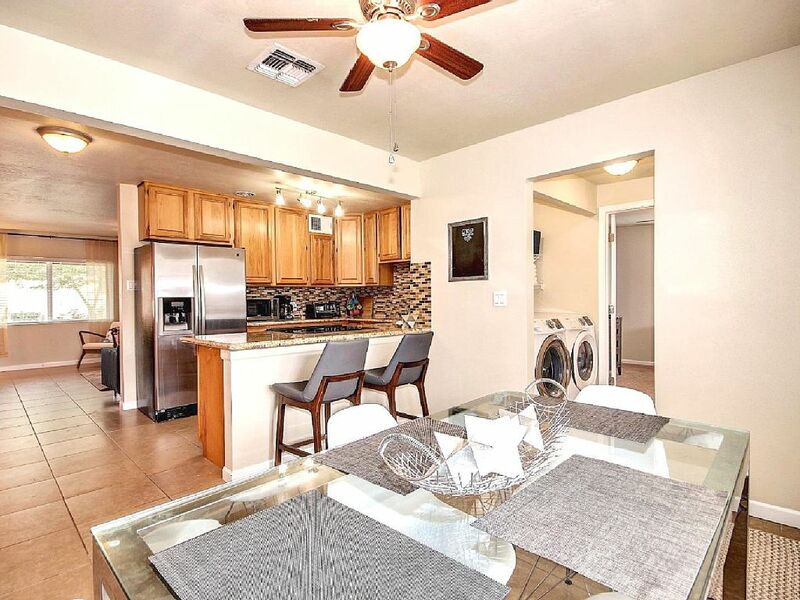 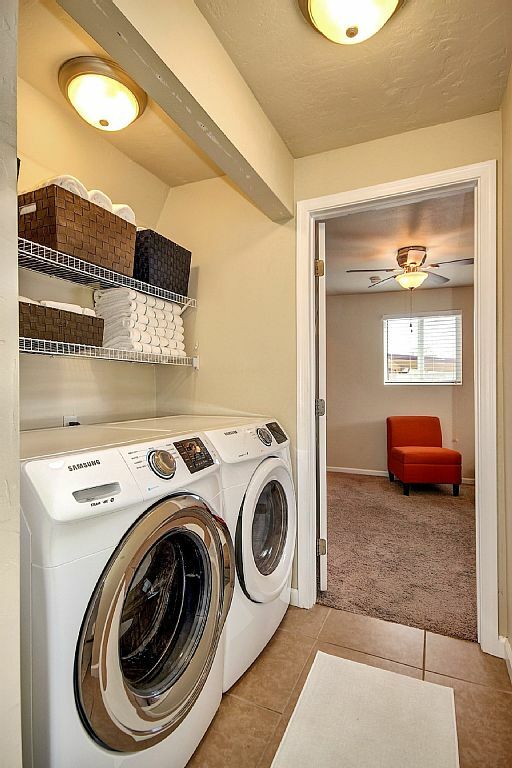 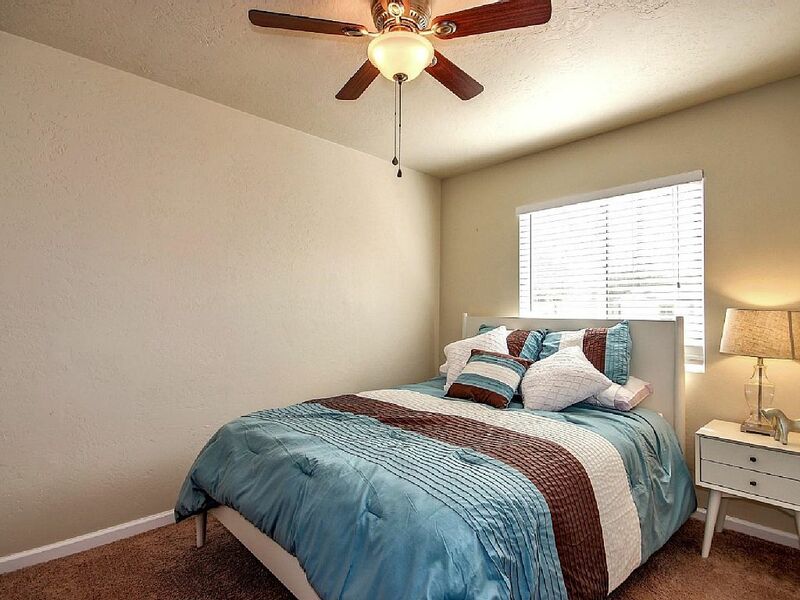 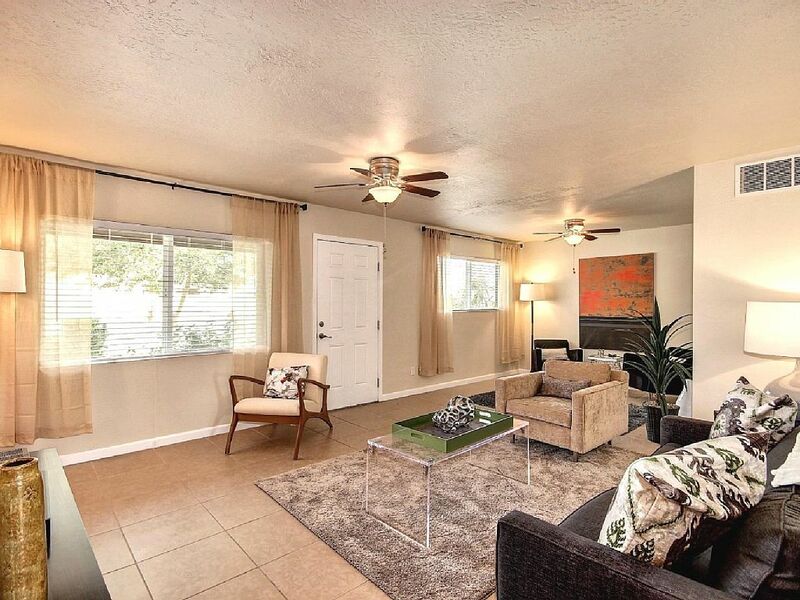 Home is approx 1 mile from the heart of Old Town Scottsdale.